The use of mobile devices to access the Internet has grown by leaps and bounds over the last few years. The rapid growth in the number of users of the “mobile Internet” is leading to a phenomenal increase in the demand for e-learning courses which are mobile compatible. How can organizations meet their mobile e-learning needs efficiently? 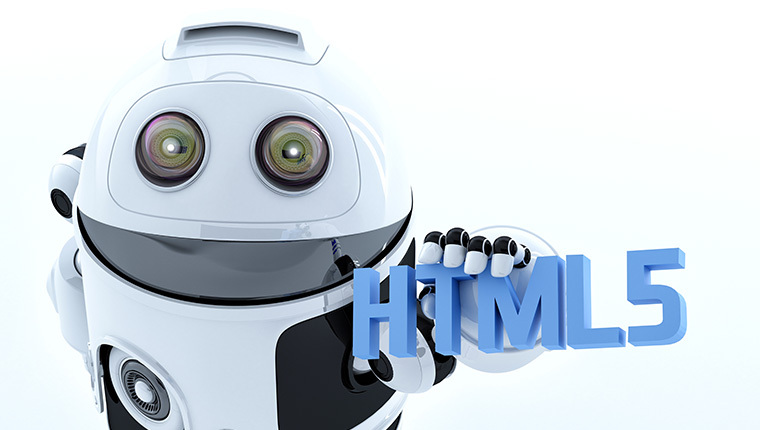 By converting their legacy courses developed in Flash and other technologies to HTML5. We will look at the steps to convert existing online courses to HTML5 in the infographic below.